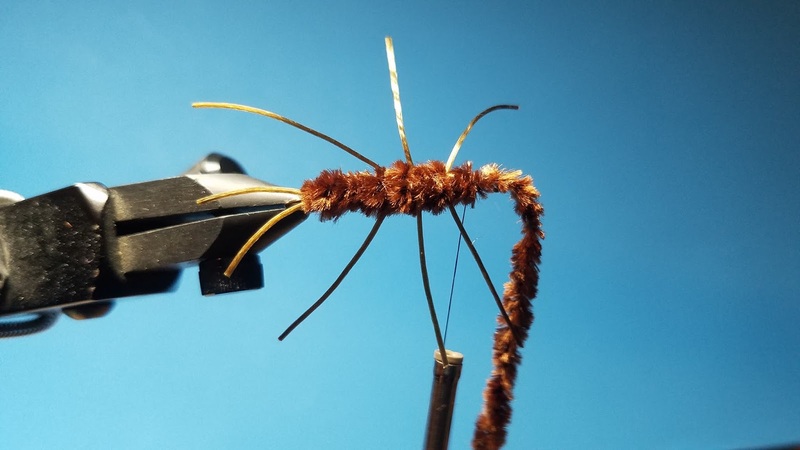 The Jimmy Legs stonefly nymph is one of my favorite stonefly patterns. 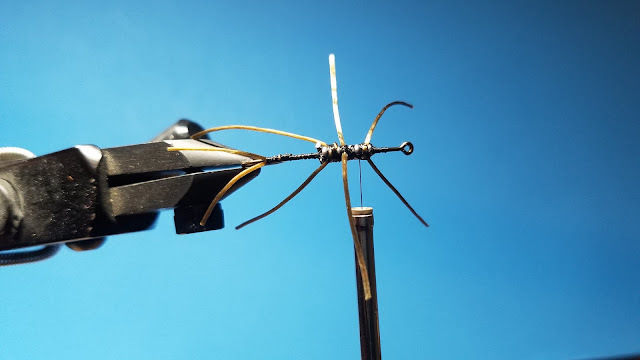 It is simple to tie, has good movement from the material of the legs, and creates a great silhouette underwater. Stonefly patterns often take a lot of materials to tie and when you lose one of the more intricate patterns it can be heartbreaking. The Jimmy Legs is a remedy to that problem. Step 1: Start by tightly wrapping about 3'' of 0.035 lead wire near the upper middle section of the hook shank. 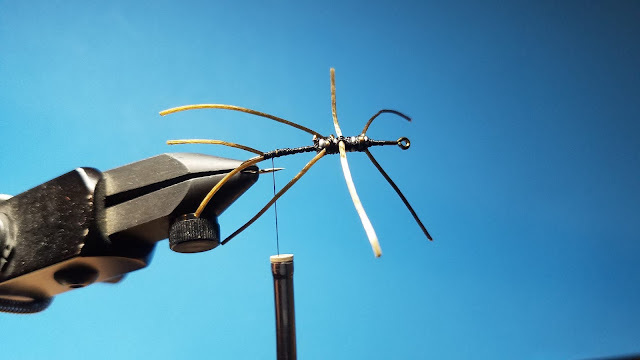 Imagine this wire as the thorax of the stonefly. Step 2: Start your thread and make wraps around the lead wire to secure. Step 3: Begin tying the rubber legs. 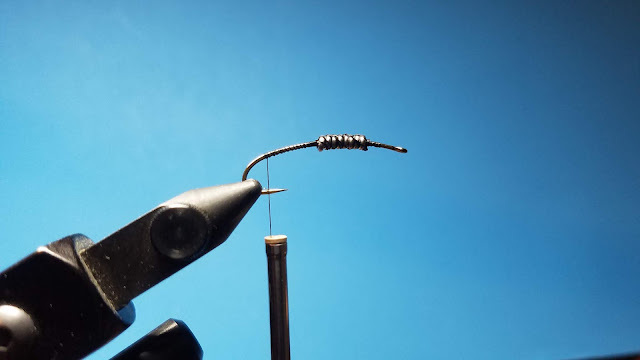 I begin with the tail and finish at the end of the lead wire body. 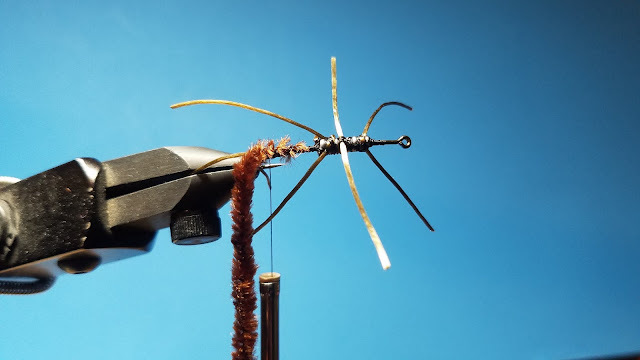 The technique I use is by creating a U-shape with the legs and tie in the legs at the bend. 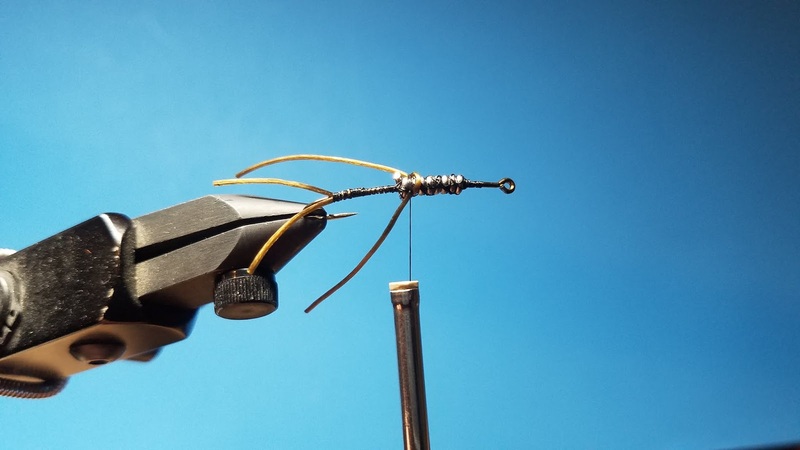 Adjust the legs so that they are to the side of the hook and secure. 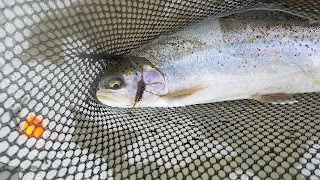 Be sure that the leg material isn't twisted so that it looks uniform (not that the fish will care). Step 3a: The only rubber leg that doesn't use this technique is the middle leg. For the middle leg I simply figure-eight a straight piece of rubber leg. Step 3b: Use the U technique for the last set of legs. 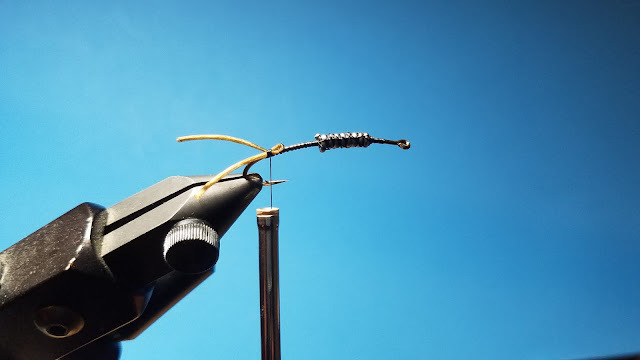 Step 4: Make thread wraps back to the end of the hook and tie in the chenille. 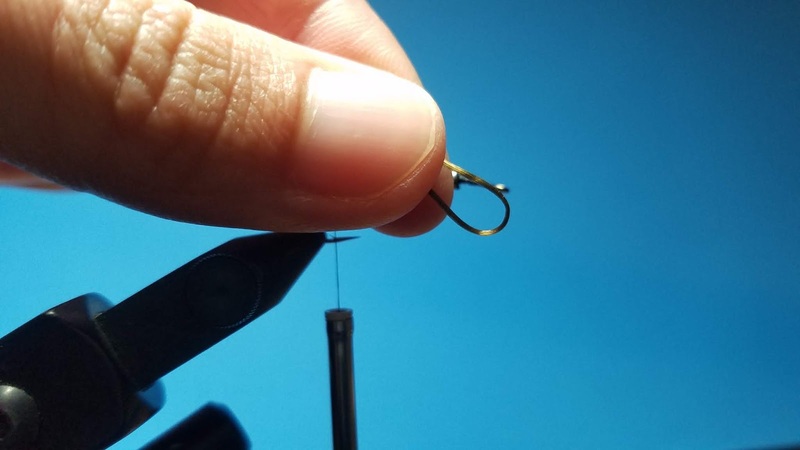 Once the chenille is secured make thread wraps to the eye of the hook. Step 5: Begin wrapping the chenille towards the eye of the hook. 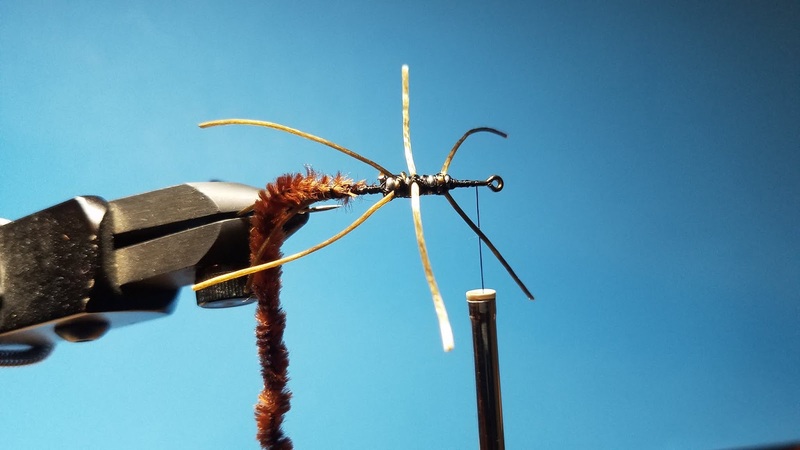 Be sure to make tight wraps to create a better segmented fly. 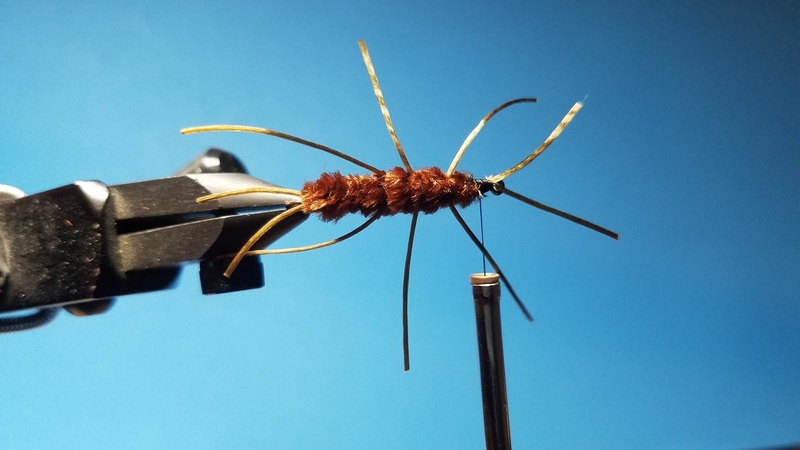 Wrap tightly against the legs to help them stay in place. 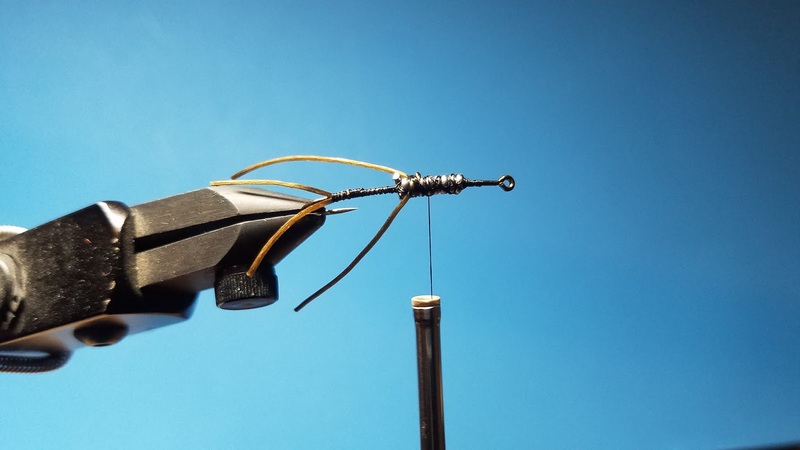 End your wraps about a quarter inch before the eye of the hook and secure with thread. 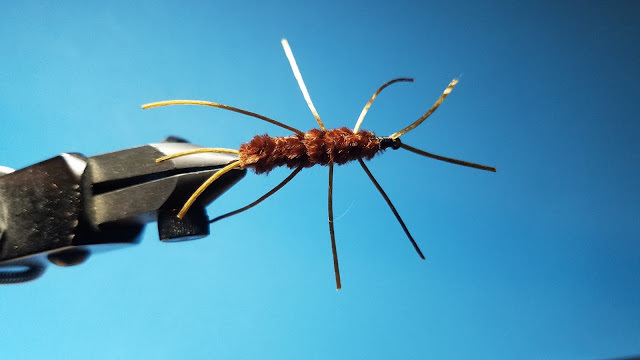 Step 6: Add in the last set of rubber legs using the U technique. 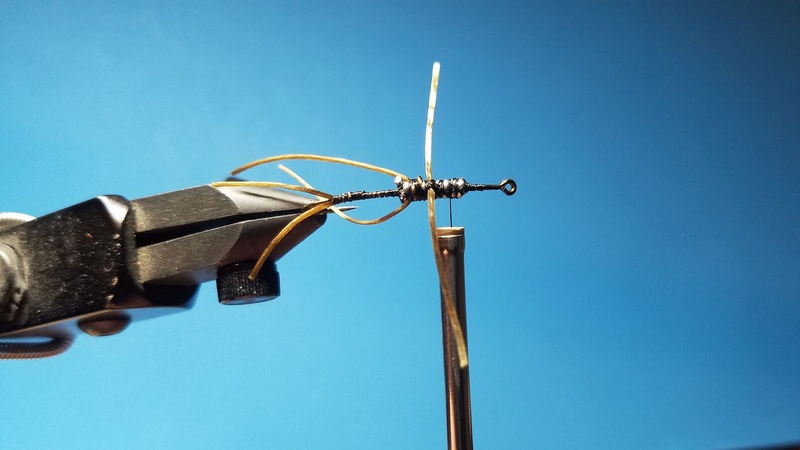 Make several wraps to secure. Whip finish and add a dab of Zap-a-Gap. Finished. 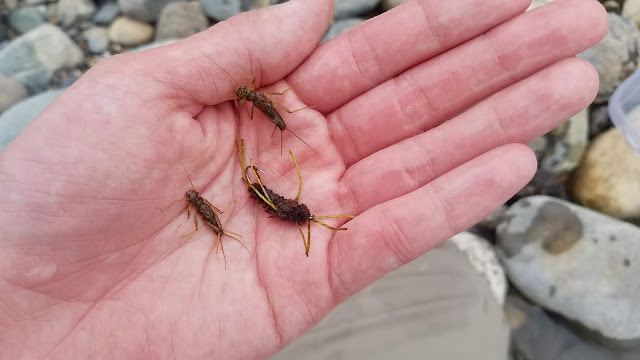 My favorite way to fish the Jimmy Leg stonefly nymph is by drifting it through deep runs and pools. 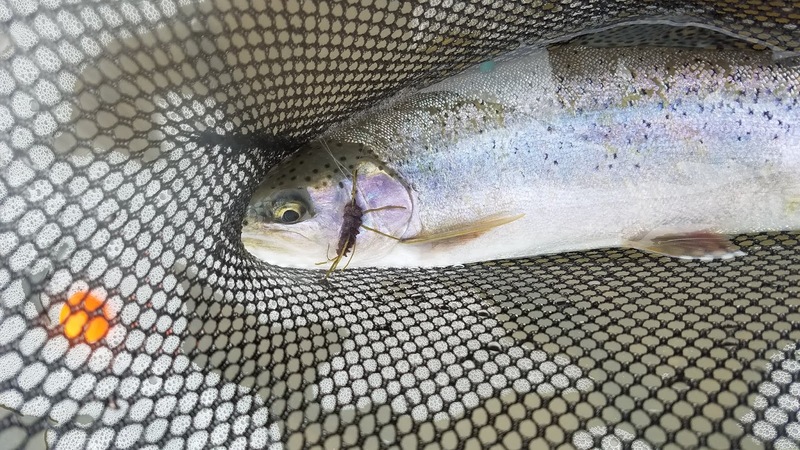 This pattern seems to attract the biggest fish in the system and works best before and during a stonefly hatch.